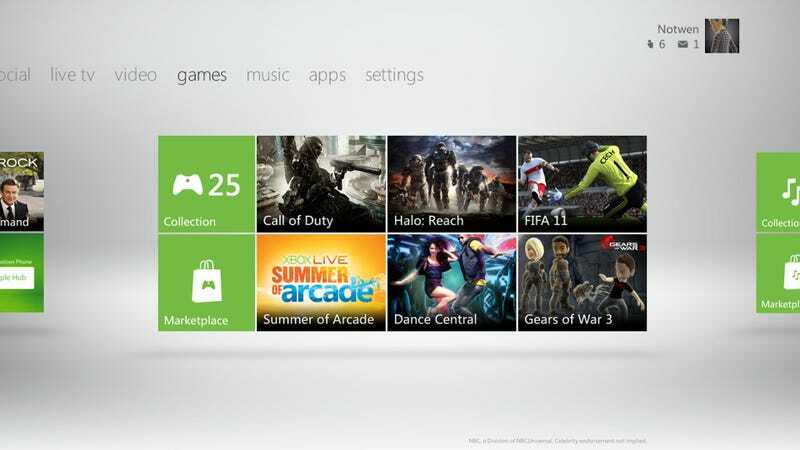 As the headline states, Microsoft announced overnight that the new Xbox 360 dashboard, one designed to bring the company's user interfaces on console, PC and mobile phone closer together, will be out on December 6. Aside from looking nicer, the new dash also has better (read: more deeply-integrated) voice recognition for Kinect users, while it'll also be the same day new apps for things like movies and TV roll out worldwide. The dash is currently in beta. Who knows, many of you are probably using it right now.